My goal is to embrace our geek culture, and bring it into the art I create in interesting ways. 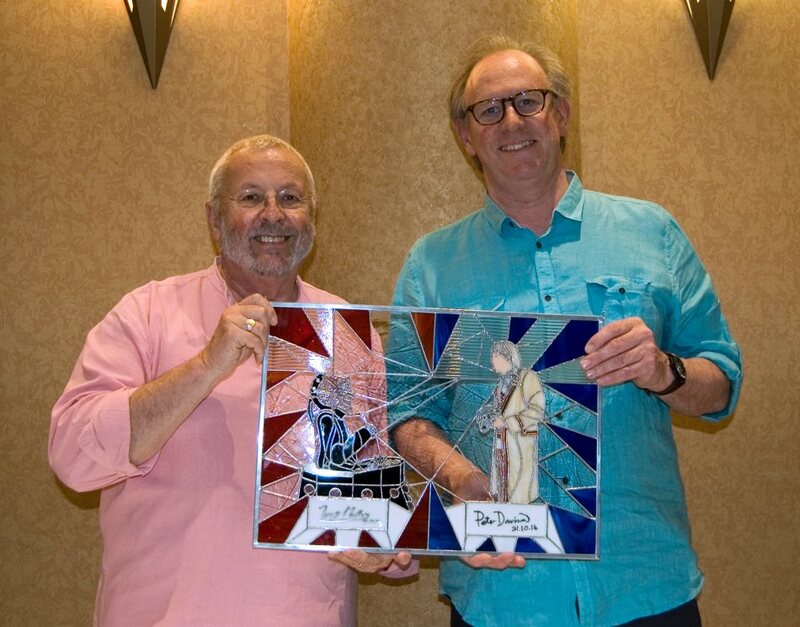 To that end, I also offer a unique addition to custom made stained glass panels--ORIGINAL CELEBRITY AUTOGRAPHS! 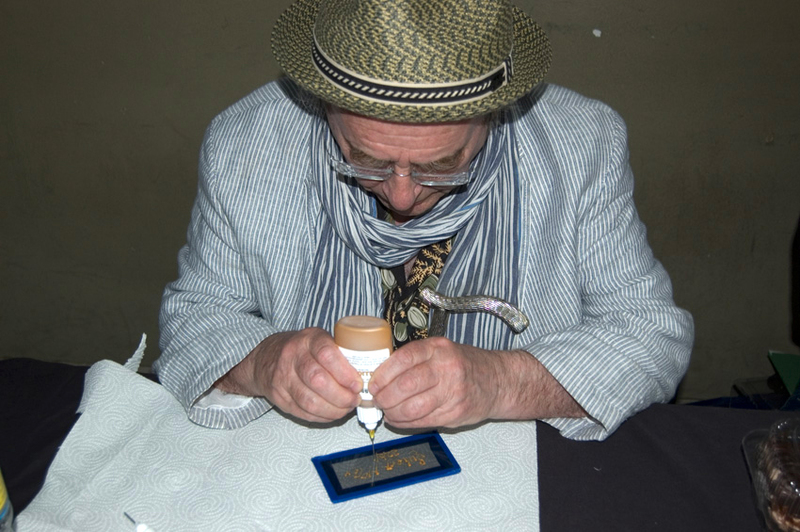 These autographs are hand signed by the celebrities directly onto the glass, and permanently fired onto the glass. 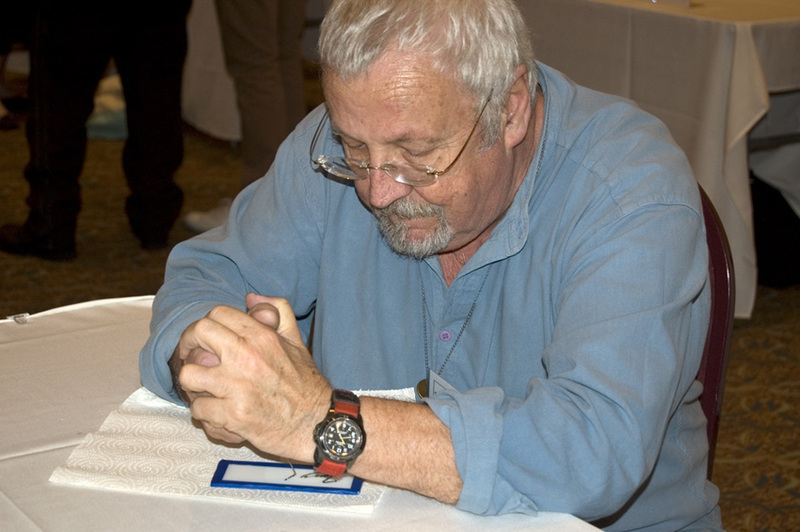 Since these are originals, I only have a few select autographs on hand at any given time. Below are some of the autographs I have obtained so far (please check with me for availability). 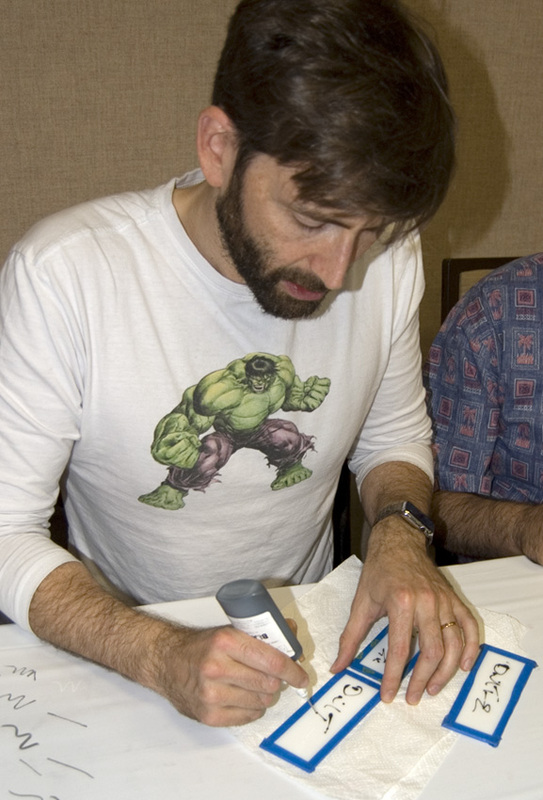 These autographs are not available for purchase directly; they become a part of the art I create. I think of it as incorporating a little piece of the actors into the art itself, which brings a personal touch to the art directly from the people the artwork celebrates. You may find some panels containing original autographs on this site, or you may contact me for a custom order. 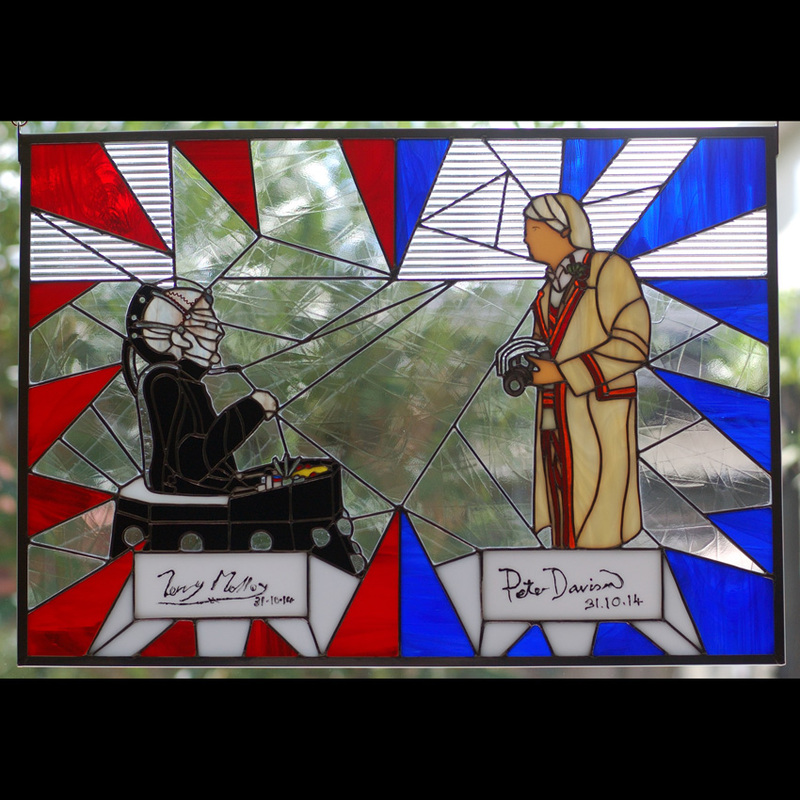 Requests for custom autographs on glass: If there is a celebrity whose autograph you would like me to obtain on glass to be incorporated into a custom panel, I can make the attempt to attain it if he or she will be at a convention where I will be selling my stained glass. I cannot guarantee that I will be able to obtain the autograph (it's up to the celebrities whether or not they choose to sign the glass), but if the autograph cannot be obtained, your deposit would be refunded. 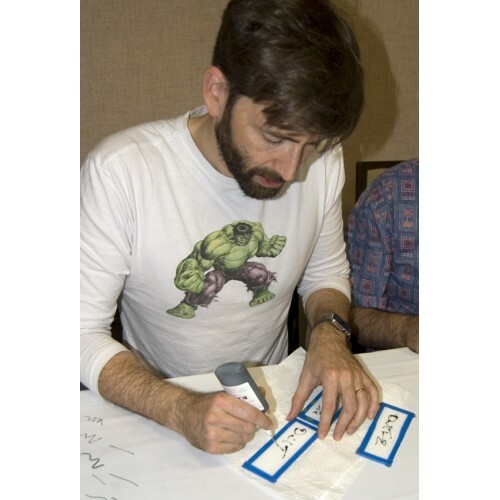 If you want an autograph from a show I don't plan to attend, I may be willing to travel out of my way for you if you are willing to pay the travel expenses (I would work with the convention to be sure the autograph can be arranged prior to travel). 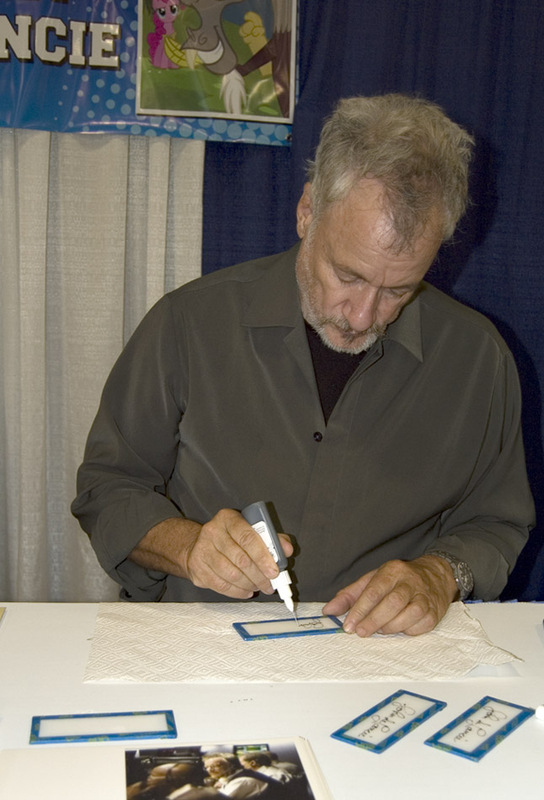 Custom ordered autographs require a deposit on the finished panel before the autograph will be obtained. 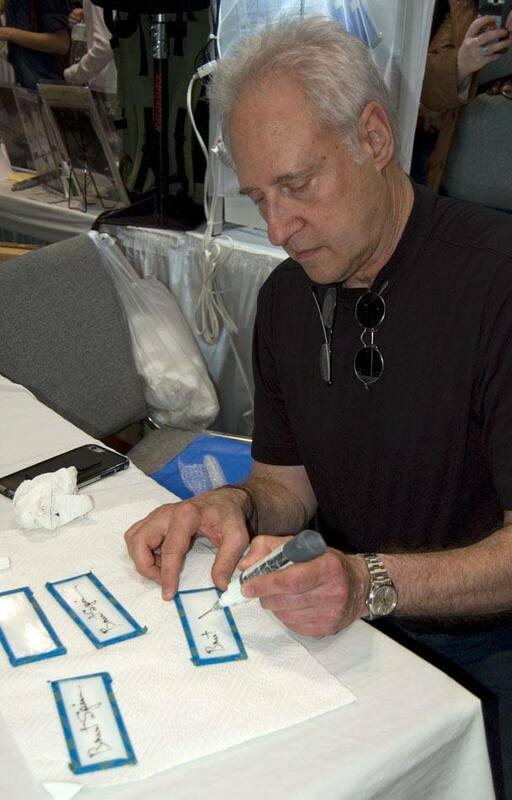 Once obtained, autographs take some time to treat before they are permanent on the glass, and the creation of the stained glass panel itself may take several weeks or months, depending on the size and design you would like. 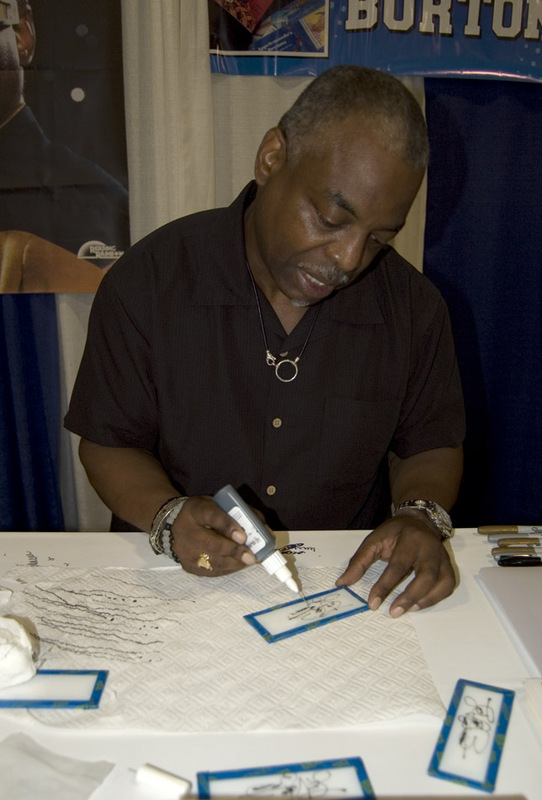 Pricing on custom panels with original autographs is based on the size and detail involved in creating the piece, and includes the additional expense of obtaining and preserving the autographs; autographs themselves do not have prices, since they are not for sale separate from the artwork itself. Minimum pricing for a piece of this nature is typically about $500 for a small panel of simple design, increasing in price with size and complexity. 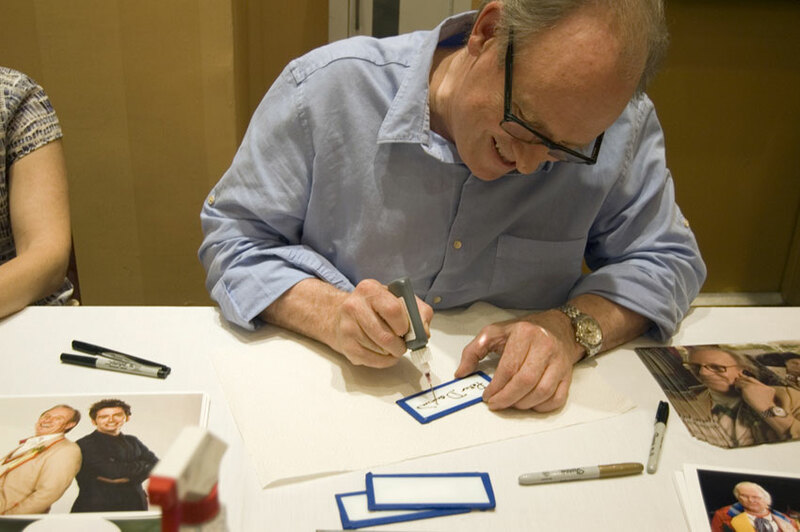 If you would like a custom, autographed panel, please contact me for additional information. PLEASE NOTE: Do not add this selection to your shopping cart; orders for autographs for $0.00 will not be honored. This listing is for informational purposes only. PLEASE NOTE: Do not add this selection to your shopping cart; orders for autographs for $0.00 will not be honored. These are not for sale as stand-alone items.